A quick, enjoyable read. The focus of the book is how to improve ROI of your unit tests, and provides helpful suggestions to achieve this. There is no dogma here, nor anything revolutionary, but it's a solid addition to the testing literature. If I have to list a downside, it's that all the examples are Java, and I wonder if some of the patterns are less valuable in other (say dynamic) languages. I would have loved to hear the author's thoughts on this, but it's a minor quibble, and I would still recommend this book to any engineer, no matter what languages they use. 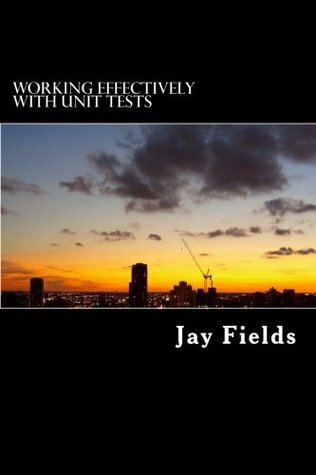 Sign into Goodreads to see if any of your friends have read Working Effectively with Unit Tests.